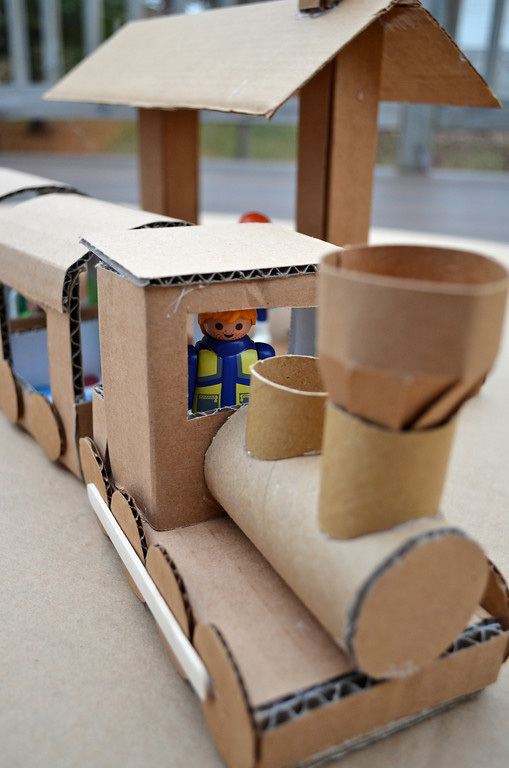 Crafty parents, designers, and a handful of creative kids have all pitched in to build some truly magical toys out of cardboard. 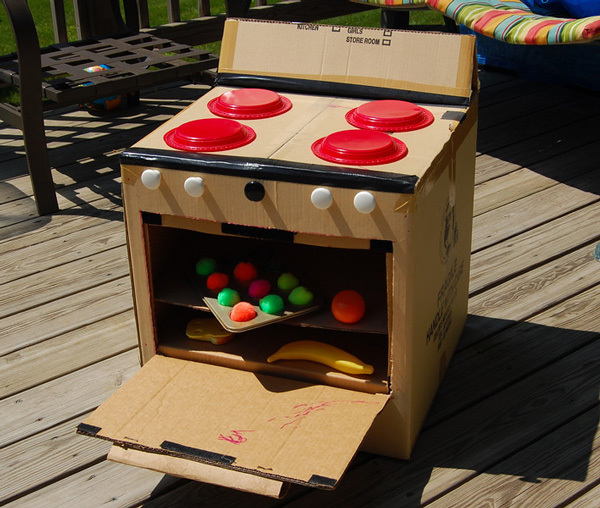 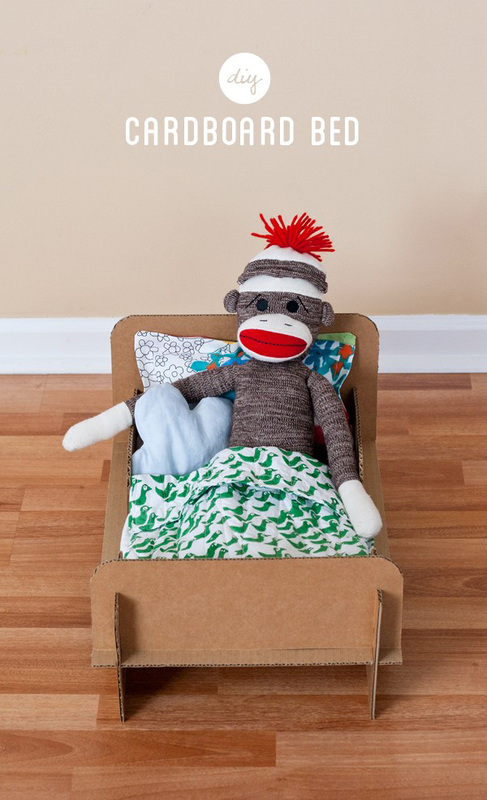 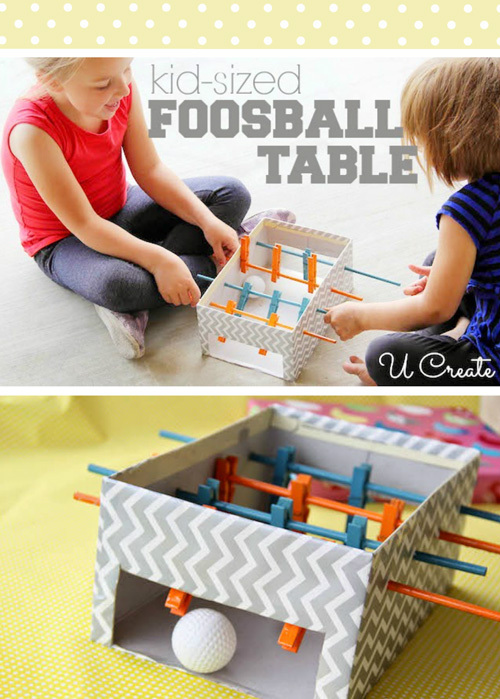 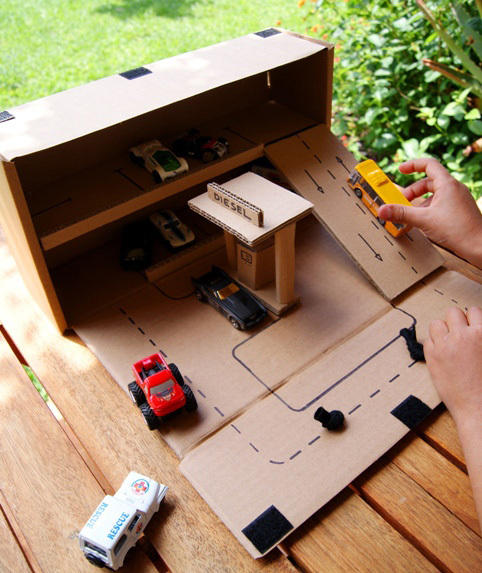 If you have a cardboard box hoarding problem, consider turning them into one of these kid-friendly toys. 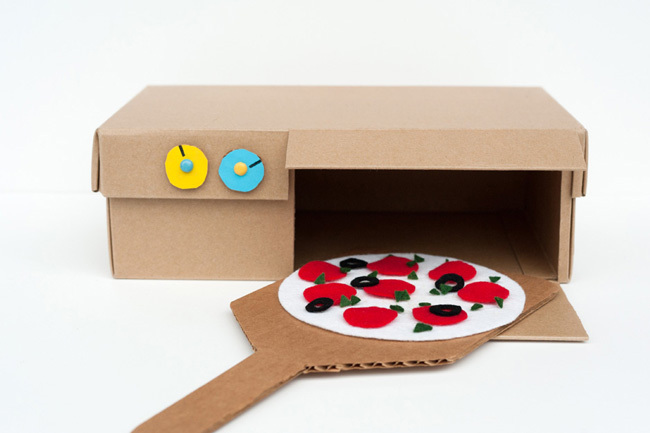 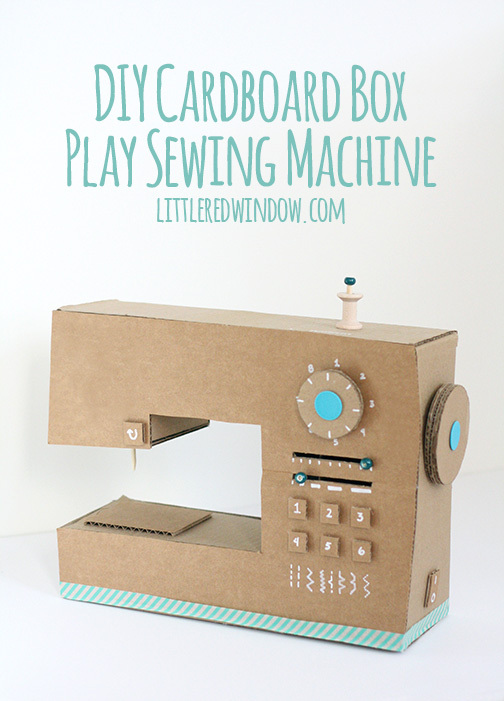 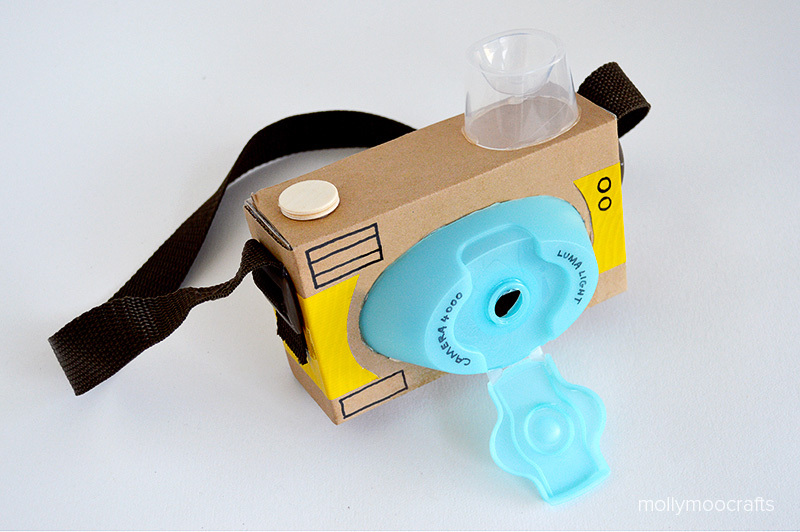 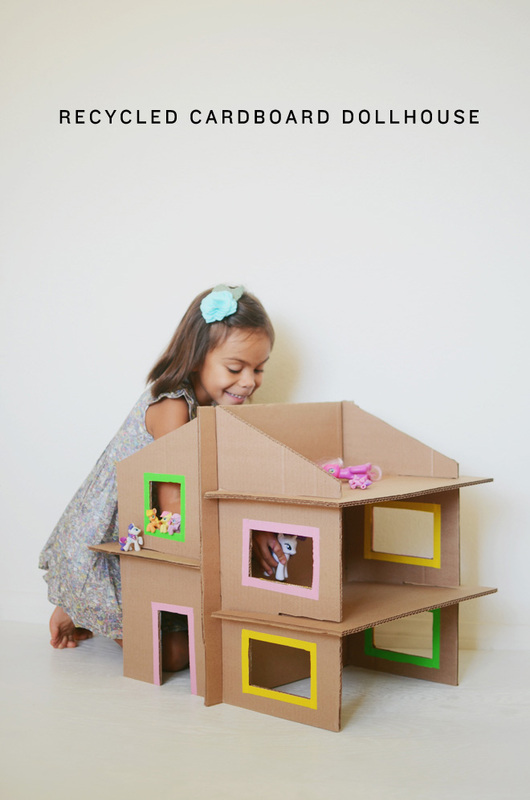 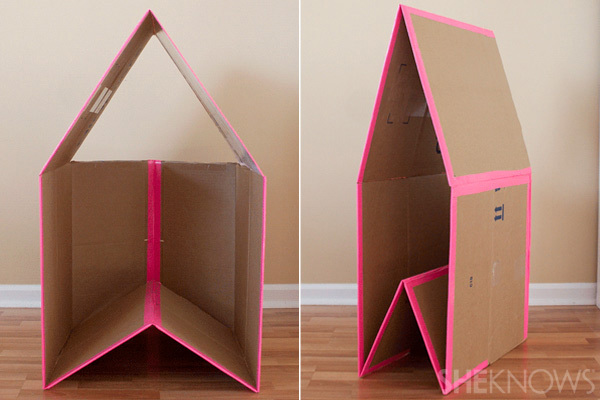 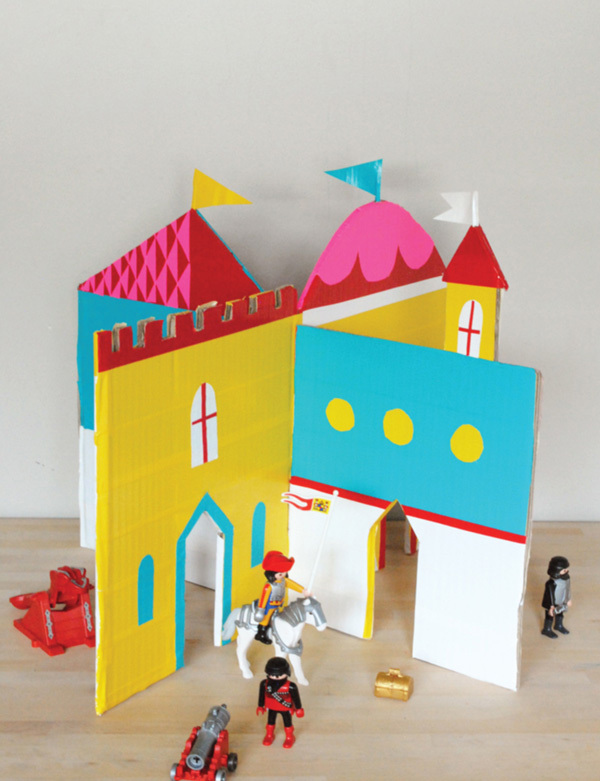 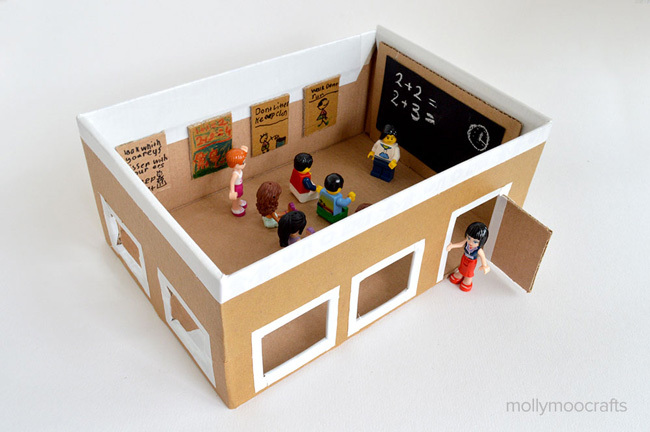 Cardboard is an incredibly versatile material and is safe for kids to play with. 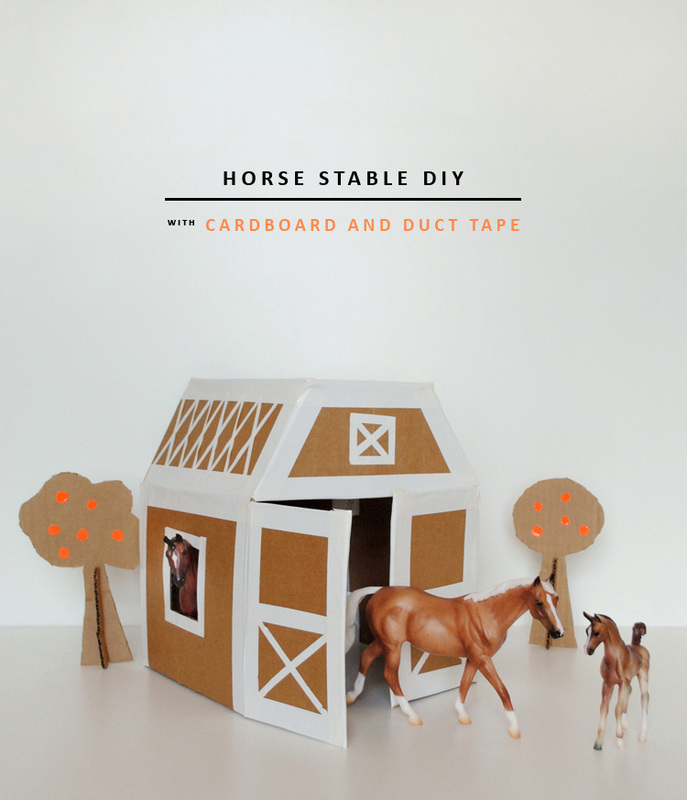 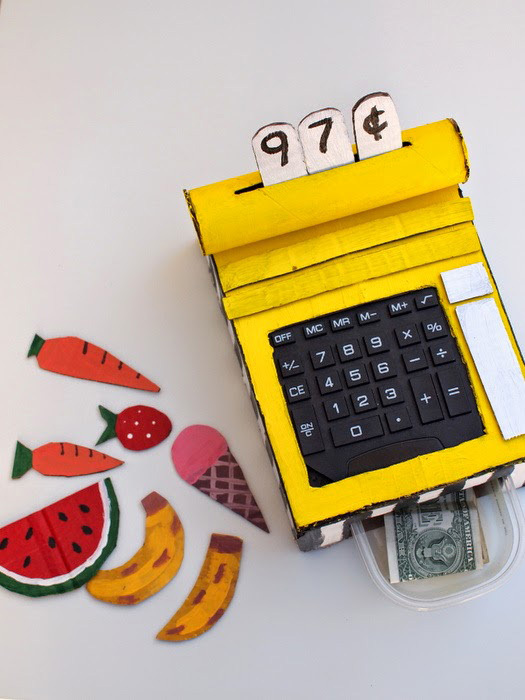 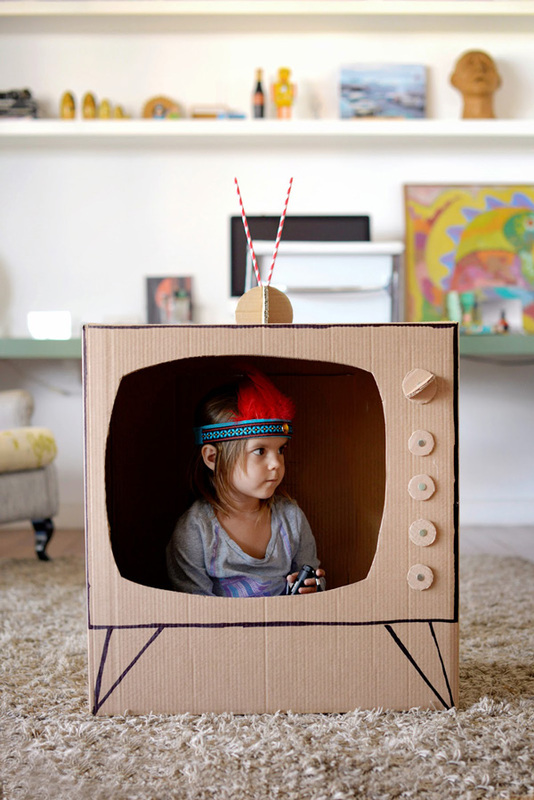 Here are some fun and budget-friendly cardboard creations that are sure to keep your little ones entertained.